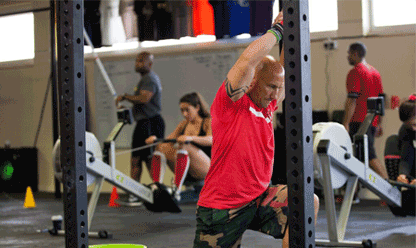 CrossFit Oryx a wide variety of Personal Training options. Click here for more info! 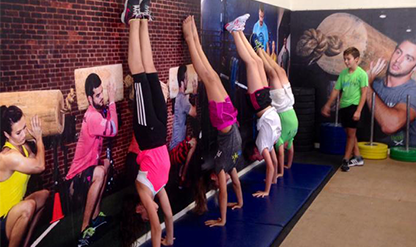 CrossFit Kids is a method for teaching Greg Glassman’s CrossFit to children ages 3-18. 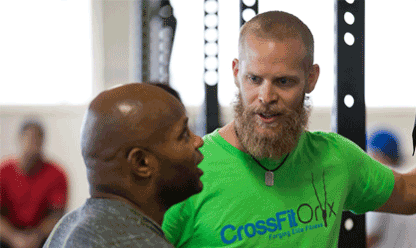 Find out about CrossFit Oryx's CF Kids program today! 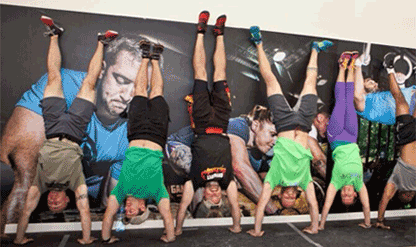 CrossFit Oryx host a wide variety of worldwide visitors! Check out our gallery to see our friends from across the globe!